Gain detailed insight into the most and least profitable aspects of your business. Adjust your customer, product, and channel strategies to meet your financial and growth goals and reach your maximum profit potential. There used to be ambiguity about which activities were adding value. 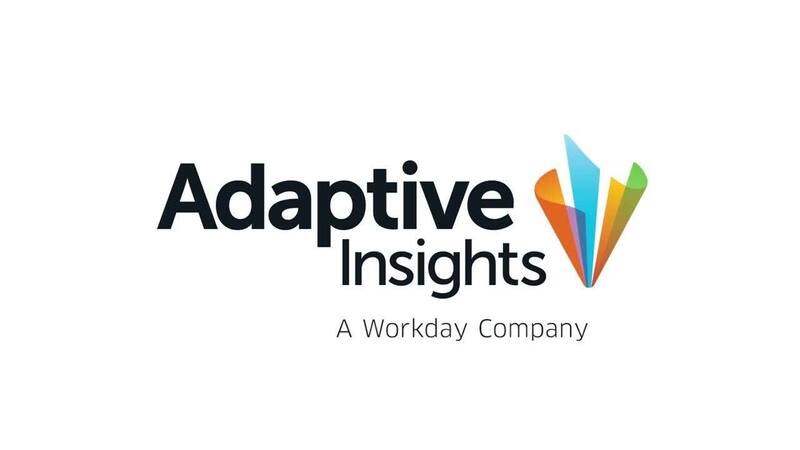 With Adaptive Insights, we’re more confident — and we can quantify it. Watch a demo of our profitability analysis solution. The Adaptive Suite gives you best practice models for allocation and driver-based profitability analysis and planning. Use historical data and assumptions to determine the most and least profitable customers, products, and channels. Build scenarios to model profit plans, track and analyze those plans against actual gross and net margins, and adjust drivers and operational processes to improve financial performance outcomes. With Adaptive Insights, you can analyze your profitability by customer, product, channel, business unit, and geography based on detailed sales, cost, and margin data. Identify profit-and-loss spikes, trends, seasonal patterns, and outliers. Gain the financial insight that will help you make changes in customer interactions, product mix, and sales strategies that will drive up your profits. With real-time dashboards and P&L reports, the Adaptive Suite allows you to give executives, finance, business unit managers, and product managers the same accurate view of profit KPIs, such as product net margin by customer and customer lifetime value. Explore and collaborate on the details behind performance and where to improve. Examine the relationship between your fixed and variable cost drivers—such as cost pools, activity rates, and unit costs—and your sales volume to determine your operating leverage and break-even points. Drill into details to understand where to make cost planning adjustments that will magnify your profits when sales increase, and minimize losses if sales drop. Have a specific question about profitability analysis? We’re standing by to help.